The comfortable weather of Spring gives homeowners a chance to get outside and really start working on their home and lawn. 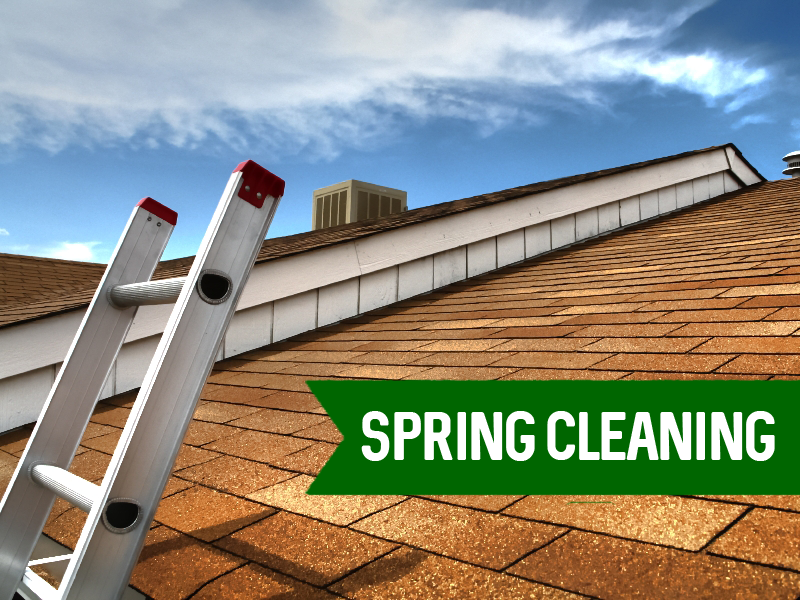 We put together eight tasks for you to add to your Spring cleaning checklist! Remember, these are suggestions! If you don’t feel safe performing a task, consult a professional for tips, advice and service. 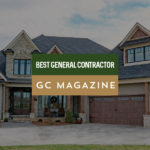 Examine the Roof – Roof damage is common in the Southern Kentucky area because of the snow and ice that accumulates during the winter months and the strong winds and heavy rainfall during the spring. Check the Gutters – Falling leaves, twigs and other debris clog rain gutters in the fall, while wind, snowfall and ice damage gutters during the winter. Inspect the driveway concrete – It’s a given that a concrete slab will develop cracks over time. 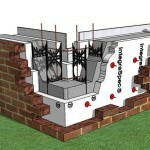 This is particularly true at cold joints, where two concrete slabs meet that were poured at different times. Seal your driveway – Keep the driveway looking like new and prevent further deterioration. Check the outside faucets – If you own a home it’s extremely likely that it has one or more outside faucets. These faucets are exposed to the freezing temperatures and have the potential to become cracked and damaged. Service the A/C Unit – As the days become longer they also become hotter. You don’t want your home’s air conditioning to go out during the warmer season. Have a trusted professional check it out. 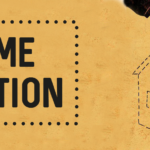 Caulk the Cracks – One of the best ways to save energy in your home is by caulking any cracks around windows and doors. Pressure wash the exterior – Any type of exterior gets dingy over time, but a pressure washer can quickly restore your home to its former beauty. 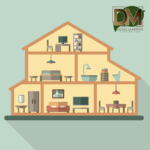 Finally, if there is a bigger task you had in mind such as adding an additional room to your home, renovating your house or building a second home or vacation home please don’t hesitate to contact Doug Martens!